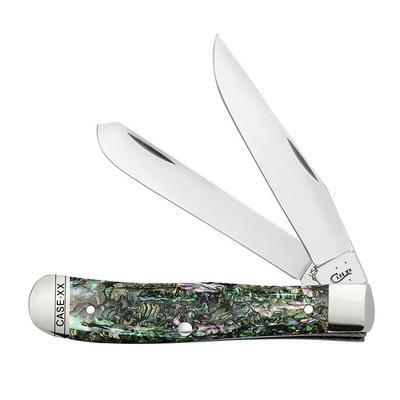 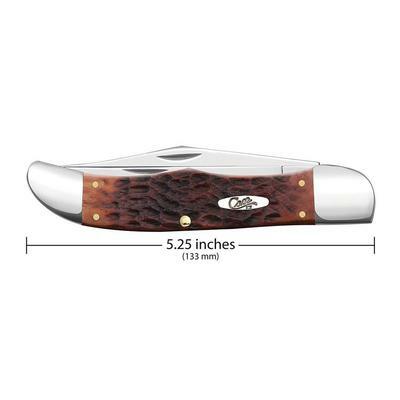 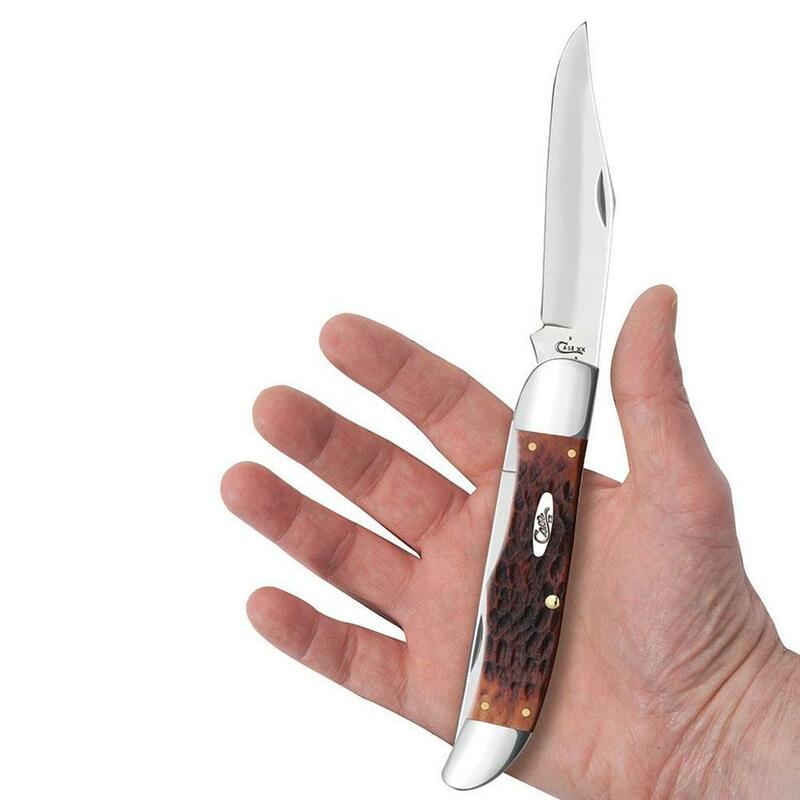 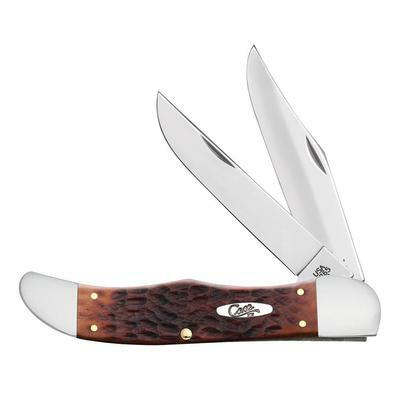 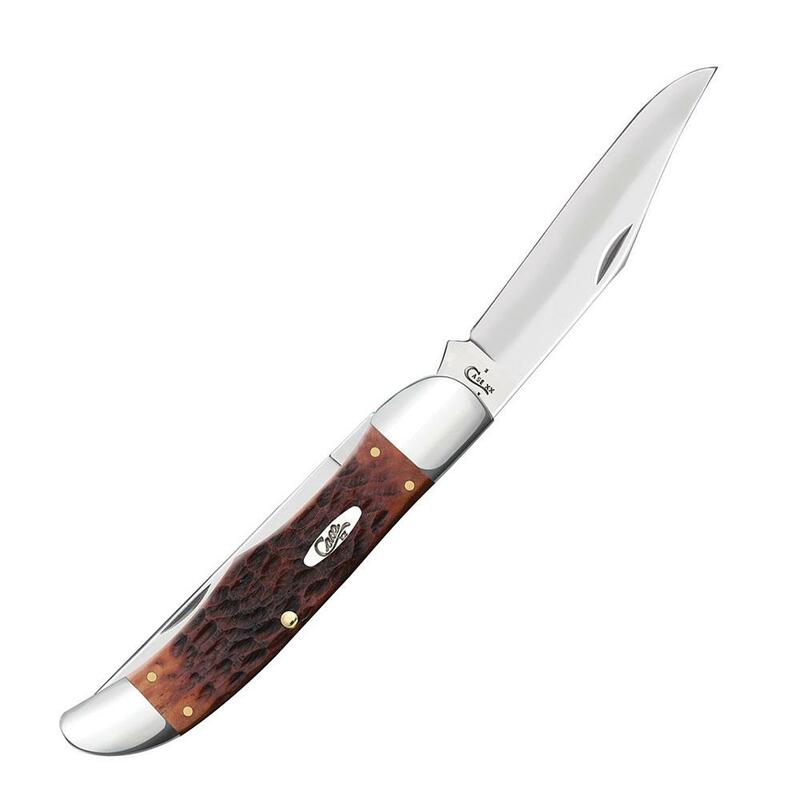 This Case knife features one of the Chestnut brown bone handle, and boasts traditional chrome vanadium steel Clip and Skinner blades. 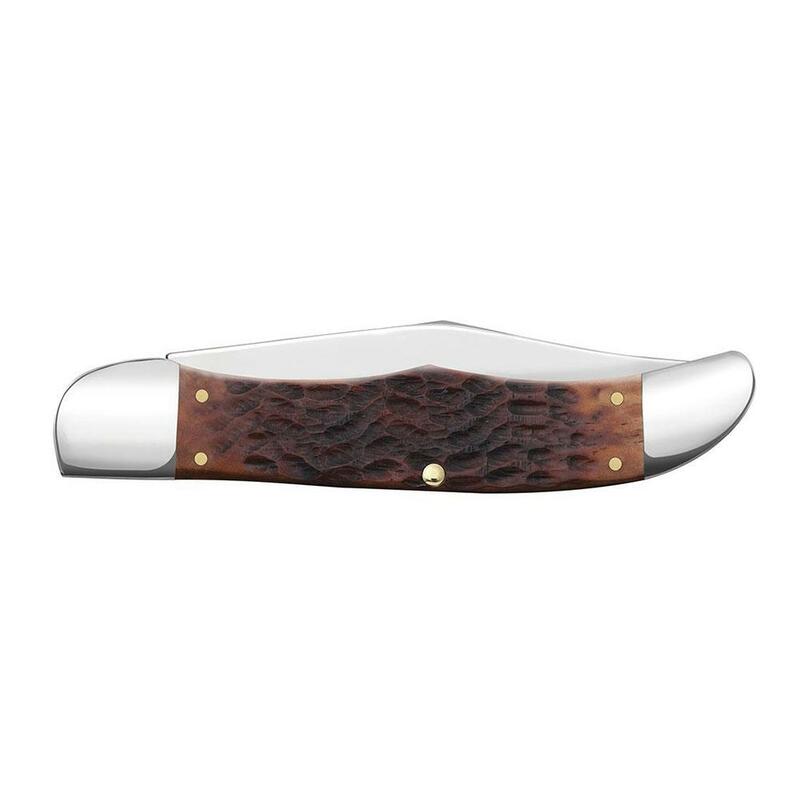 Chrome Vanadium is susceptible to corrosion and discoloration if not cleaned often and finished with a thin layer of oil. 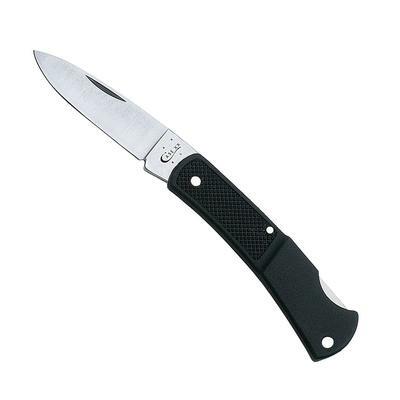 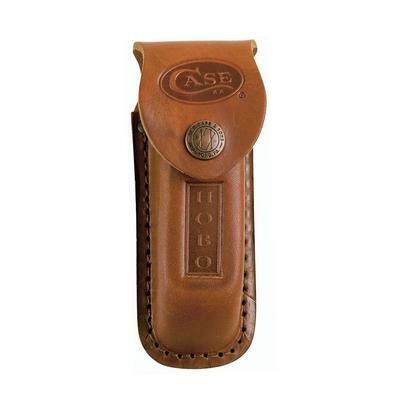 Includes genuine leather sheath for comfortable, safe carrying. 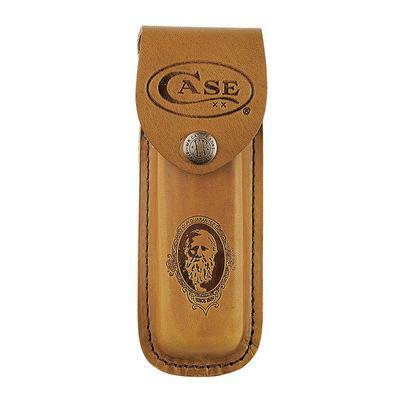 All Case knives are handcrafted in the USA. 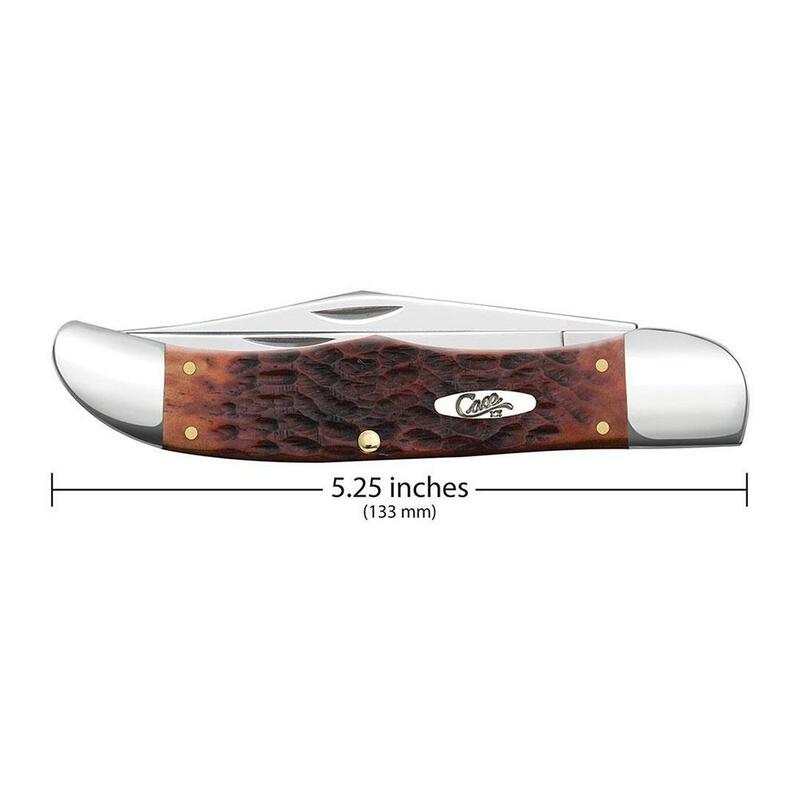 Overall length closed: 5 1/4 inches.